Formed by swiftly cooling molten lava obsidian is mainly found in volcanic regions. It helps to breakdown-outworn patterns in our lives & provides relief from mental and deep emotional distress. 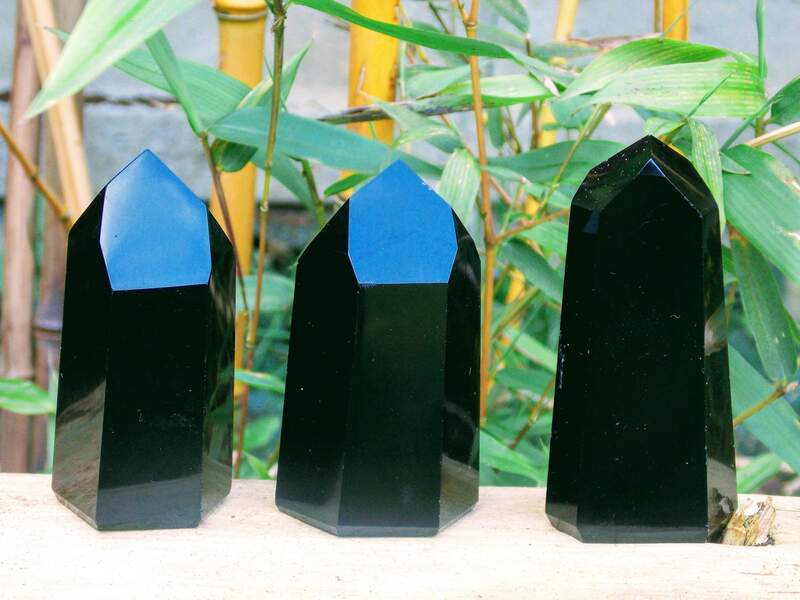 Obsidian releases emotional blockages and past traumas re-energising the souls purpose, it encourages new growth whilst supporting and protecting the user.